In Chichibu, Japan, two hours northwest of Tokyo, there’s an odd museum; perhaps the only one of its kind. 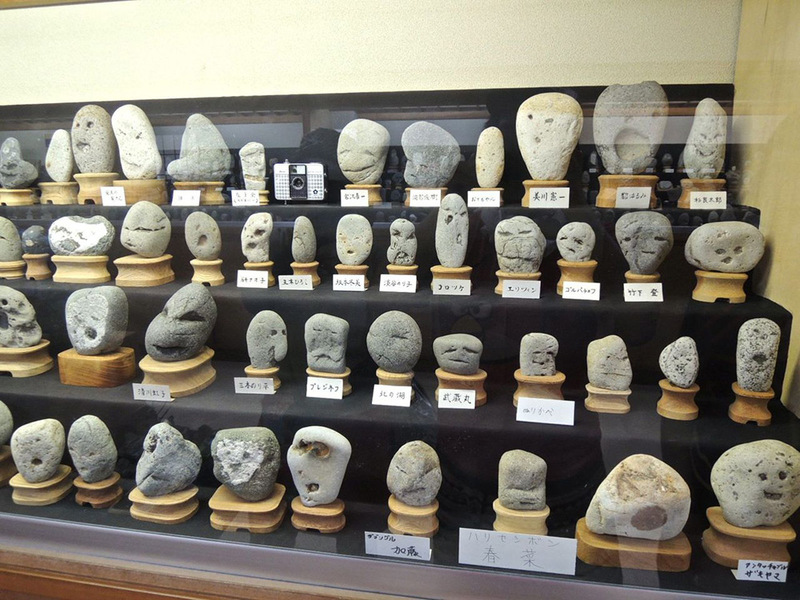 It’s called the Chinsekikan (which means hall of curious rocks) and it houses over 1700 rocks that resemble human faces. 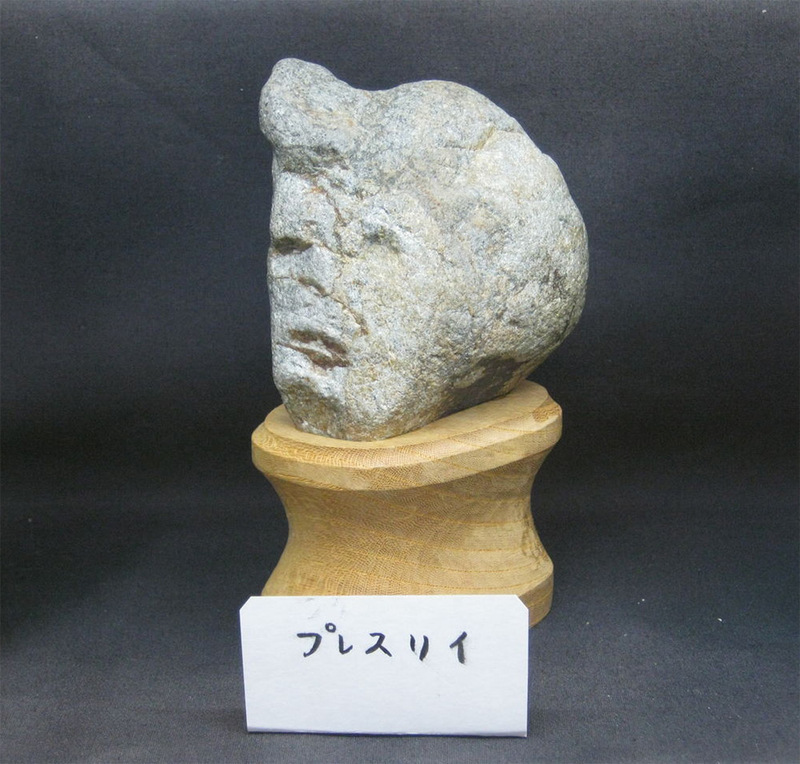 The museum houses all kinds of jinmenseki, or rock with a human face, including celebrity lookalikes like Elvis Presley. And according to a 2013 post on Kotaku, there are also movie and video game character rocks like E.T., Donkey Kong and Nemo. According to the Sankei, the museum is currently run by Yoshiko Hayama, the wife of the original owner who passed away in 2010. But it was his rock collection that started it all. 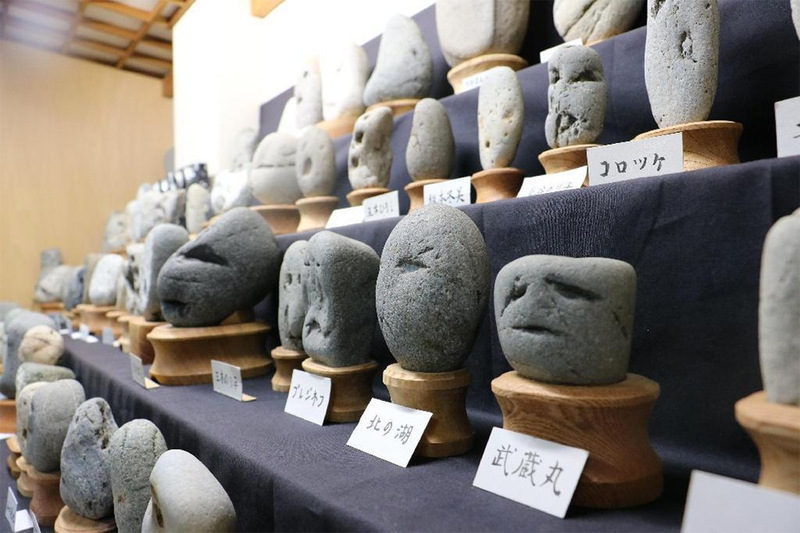 An avid collector, the late Shozo Hayama spent 50 years collecting rocks that looked like faces. 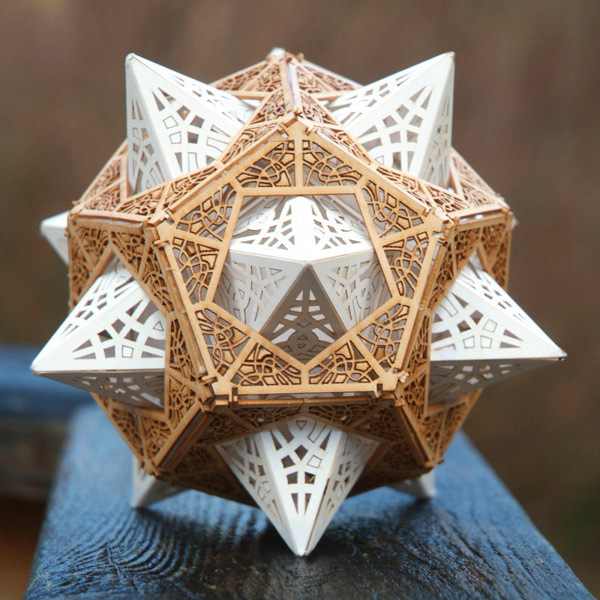 His only requirement was that nature be the only artist.